Effective stone cleaning is accomplished normally by chemicals, water or both in varying degrees and depends on the stone itself as to what treatment is necessary. Not all surfaces are the same so cannot be treated with a blanket method for a cure-all remedy. 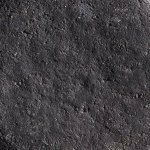 To understand this more would certainly take an appreciation of each particular type of stone and the porosity and strength to find the best solution. Here are a number of the most popular types of stone surfaces and the methods that are suggested if you're to retain a pristine finish or at the very least nurture to the finish that you require. 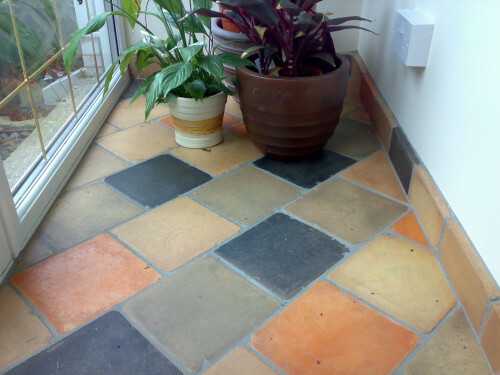 The majority of stone type should be treated carefully as mistakes cannot be rectified and some will not tolerate strong acid or alkaline cleaners, whereas, the harder surfaces such as tiles, victorian floors, quarry tiles etc are a little more resilient to chemicals, however, caution is necessary to retain the natural colour and texture. The majority of stone type should be treated carefully as mistakes cannot be rectified and unfortunately some will not tolerate strong acid or alkaline cleaners, whereas, the harder surfaces such as tiles, victorian floors, quarry tiles etc are a little more resilient to chemicals, however, caution is necessary to retain the natural colour and texture. If there was a simple way to understand stone cleaning I would suggest looking at internal stone or external stone separately. A lot of internal stone such as travertine, limestone, slate, granite etc are affected mainly by long term foot traffic, namely wear and tear from shoes, boots, animals and can't always be maintained that easily. Good stone sealants make life easier and allow for mopping with an appropriate stone cleaner frequently, however this doesn't remove all the dirt and so a periodical deep clean is necessary from time to time. 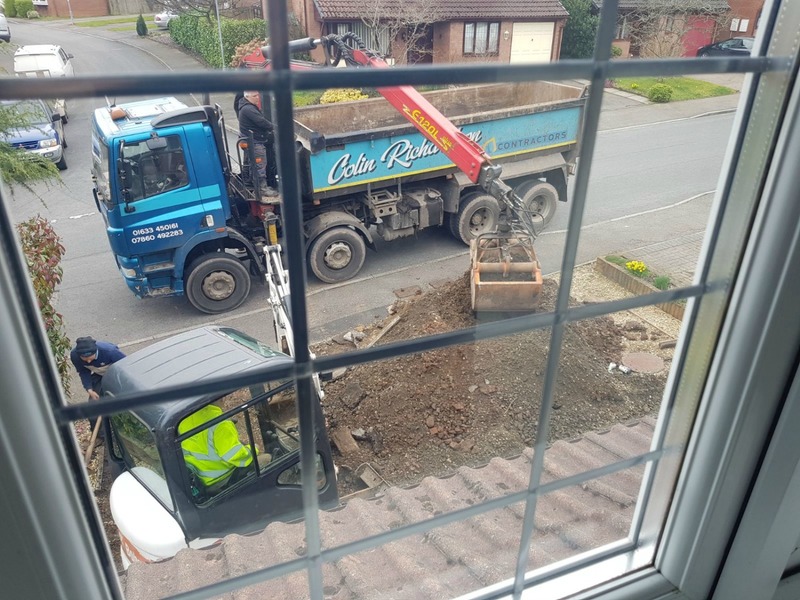 As long as recommended products are used there will never be an issue so don't be tempted to use just anything off the shelf, as these can sometimes have a detrimental affect, which cannot always be easily rectified. Externally sealants for stone will sometimes be different because the elements are of a different nature and subject to the extremes of temperature together with more robust wear. Stone outside the home tends to be coarser in nature but there again you can fit generally the same types inside and outside albeit with different sealants that react to the conditions. Often we use organic cleaners that easily remove things like algae and mould that traditional stone cleaners will not remove, no matter how hard you scrub. 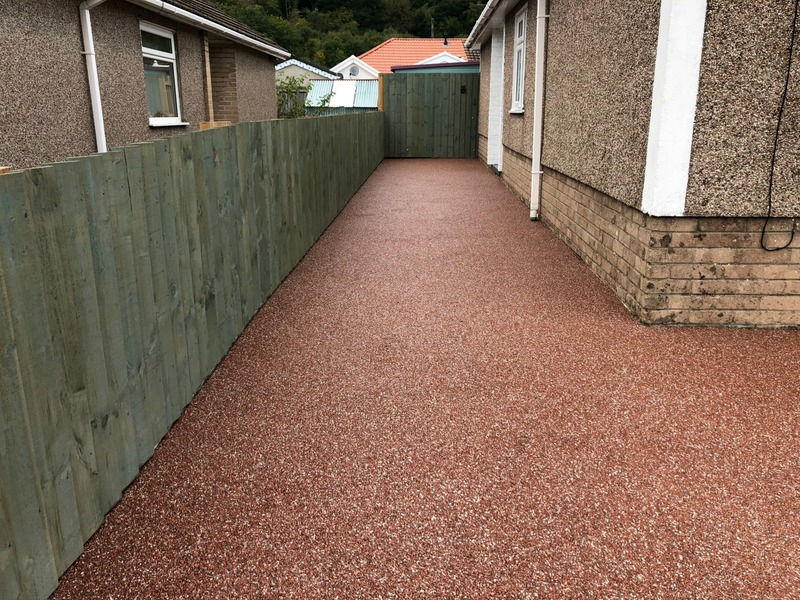 Pressure washers can be beneficial, however, a good stone sealant is a must if you're to protect against robust wear and tear and protect against the elements, as well as the extreme pressures of water forced onto the stone and joints. A good chemical release agent diluted to a harmless ratio can easily be washed away without any affect to adjoining plants, lawns or harmful to pets in any way. Here's a BUT, but always read the label to stay safe around the home.